Race cars lead quite a harsh life. 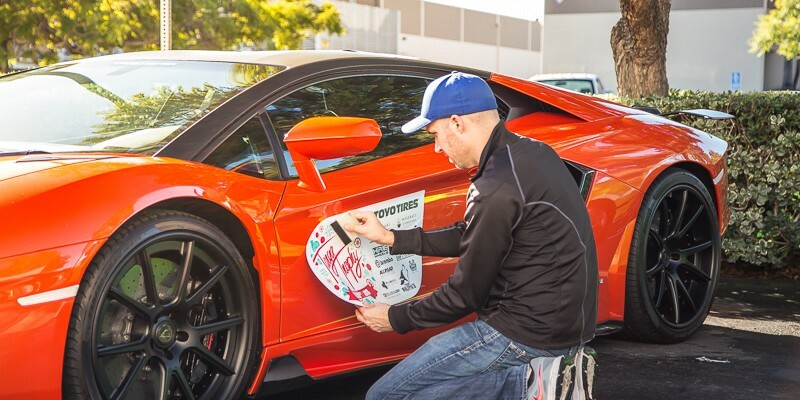 This amazing Lamborghini Gallardo Super Trofeo is no exception. We gave it new life with a sinister matte black color change wrap to conceal its many battle scars. Considered a partial wrap, roof wraps are by far the most popular type of car wrap. Along those same lines, black roof wraps are the most common. Find out what makes them so popular. 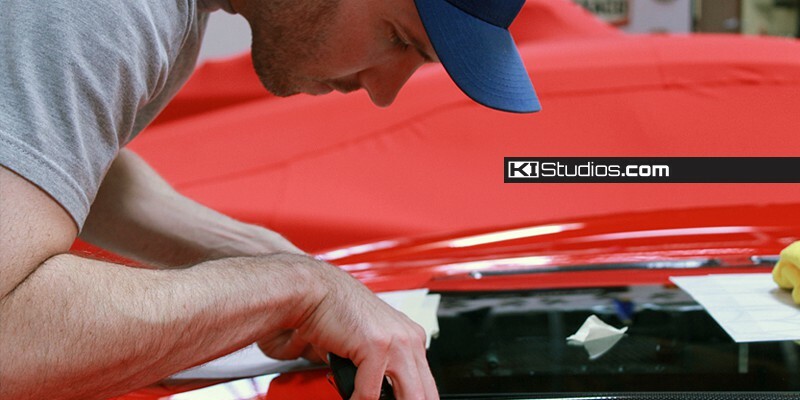 There are many misconceptions regarding car wraps vs paint. In this article, the goal is to clear up these misconceptions to help you better make a decision as to which is better for your car. 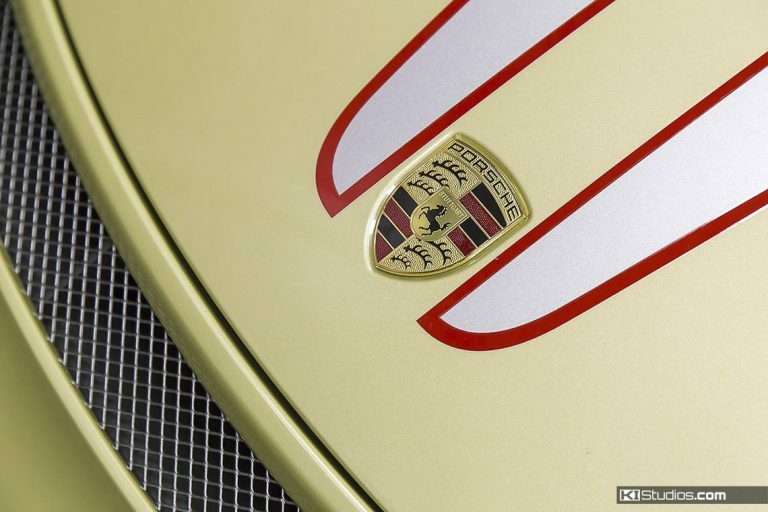 Due to popular demand, we now have Porsche 991R stripes for the Porsche 991 GT3 RS and the Porsche 981 Cayman GT4. 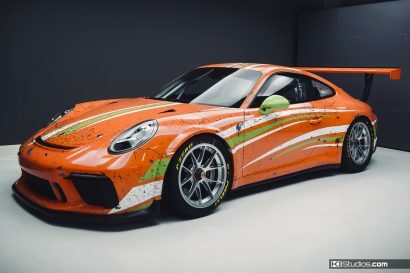 This is one very hot stripe kit and very unique among other Porsche stripes. Black Widow Ferrari stripes with JMFP Garage.